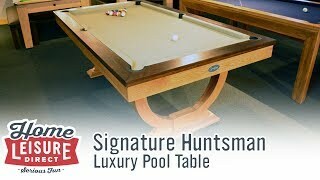 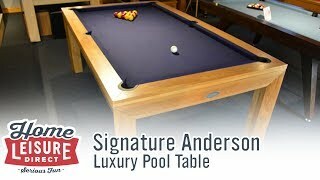 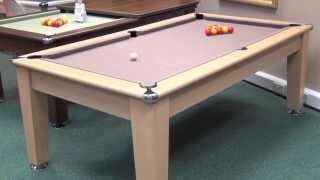 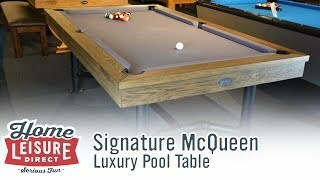 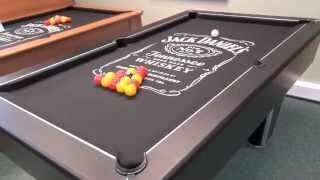 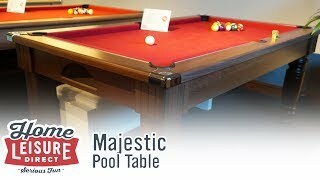 The Majestic Pool Dining Table has a precisely shaped slate bed to ensure the optimum playing surface. 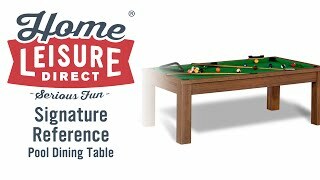 Manufactured to exacting specifications using the finest raw materials, this pool dining table features solid hardwood legs and ball return. 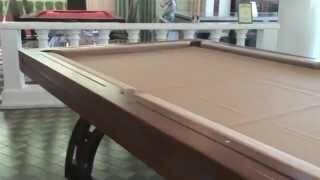 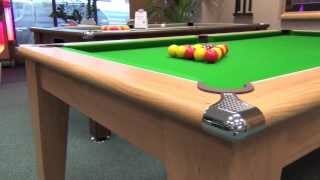 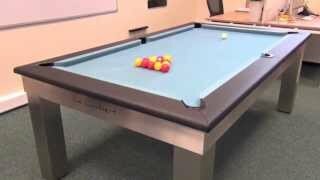 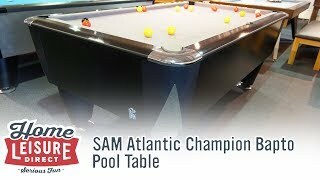 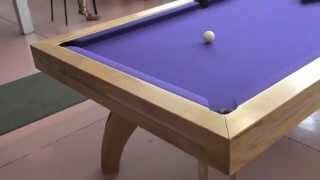 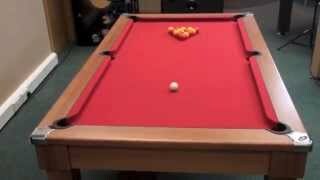 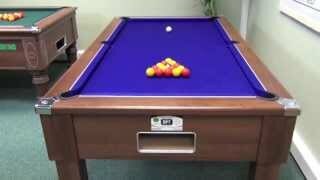 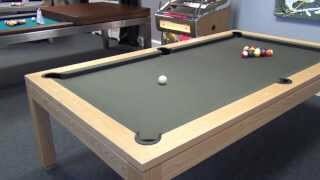 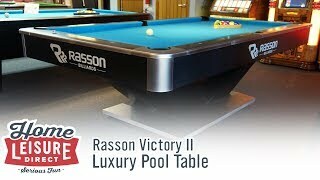 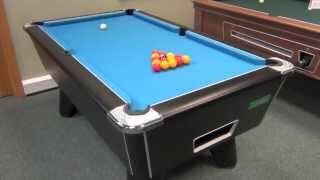 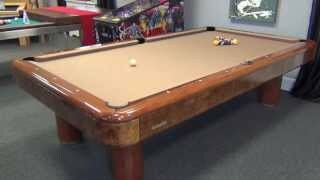 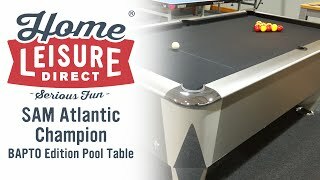 The slate is covered with West of England professional grade pool cloth, and uses championship cushion rubber to give excellent ball response. 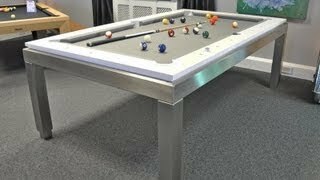 The table is finished with chrome finish corners as standard. 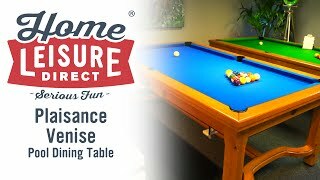 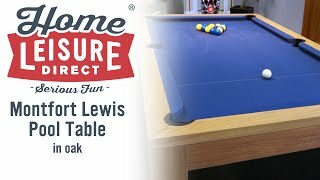 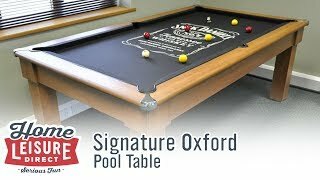 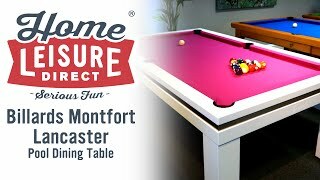 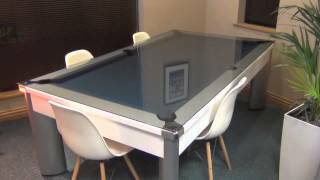 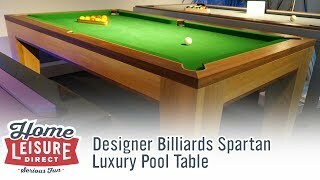 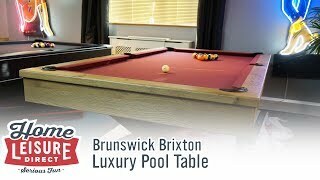 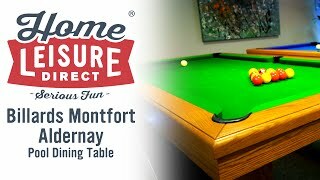 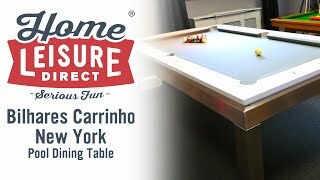 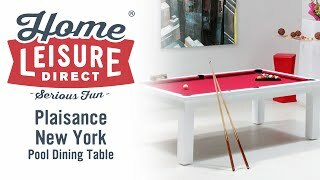 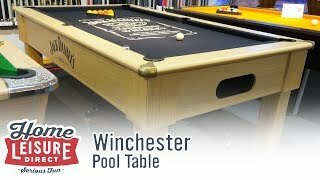 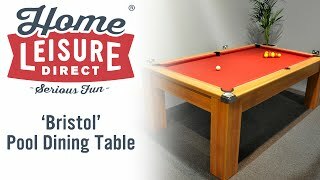 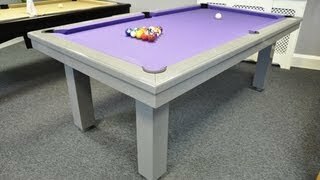 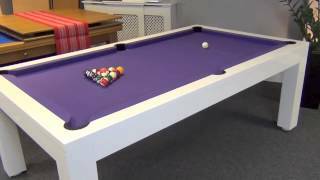 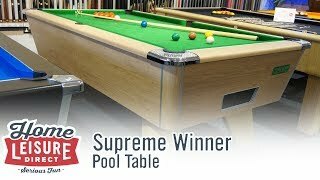 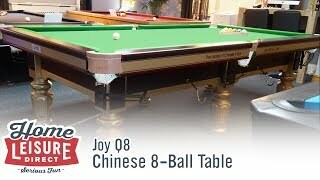 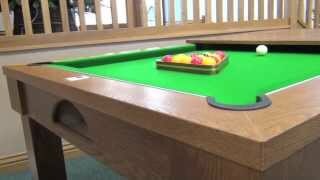 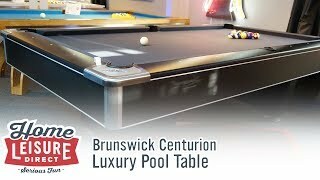 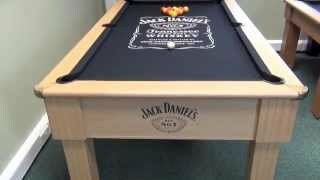 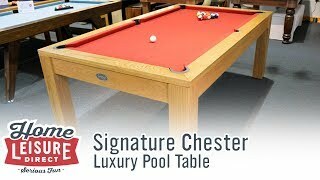 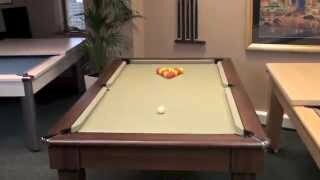 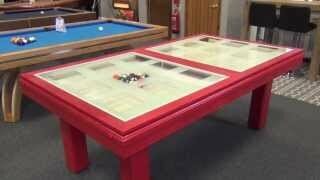 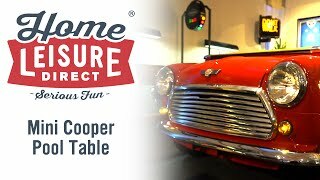 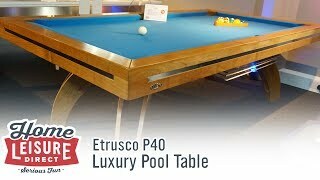 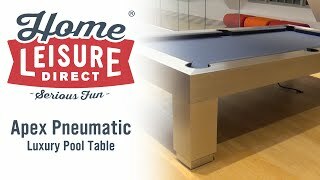 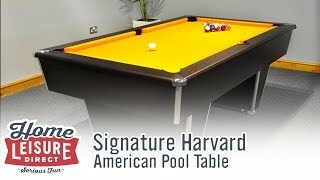 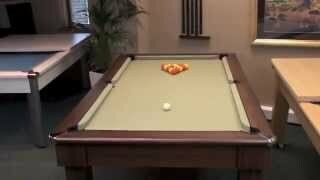 The Majestic Pool Dining Table is one of our best selling models, as a superb "pub" quality pool table which you can convert to use as a dining table in minutes, using the supplied dining top. 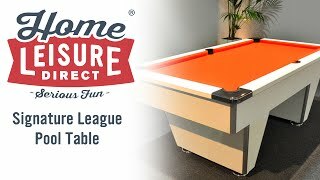 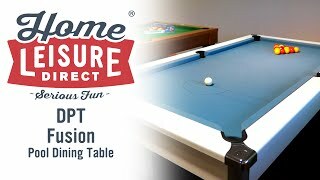 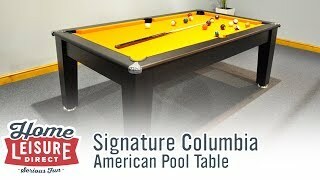 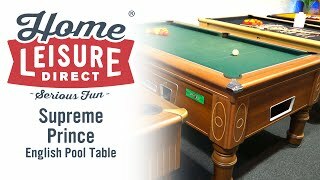 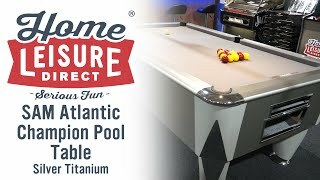 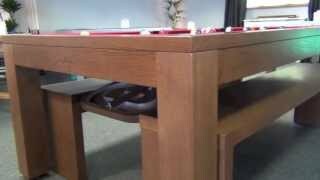 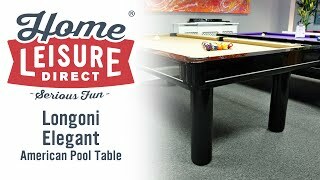 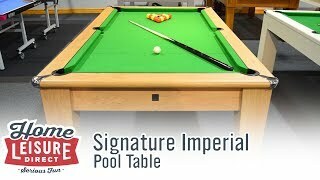 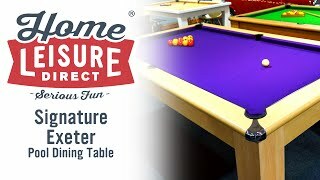 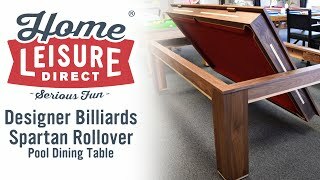 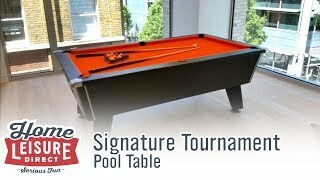 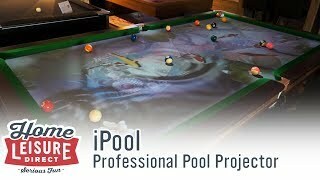 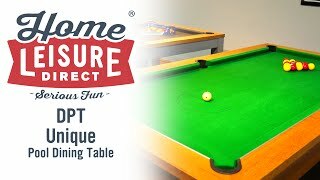 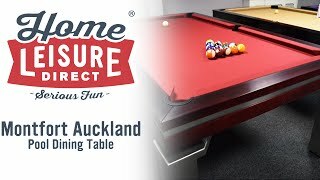 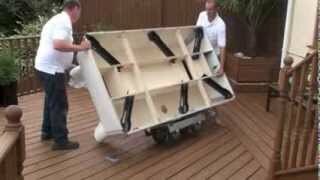 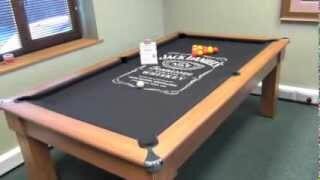 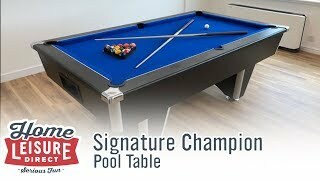 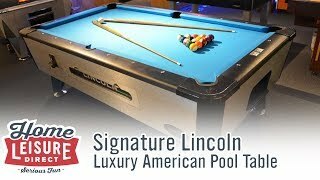 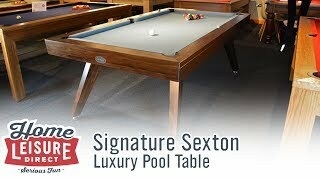 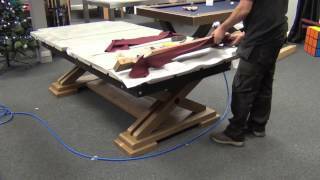 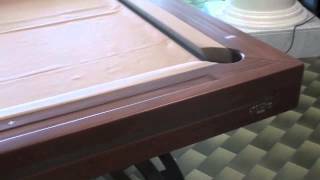 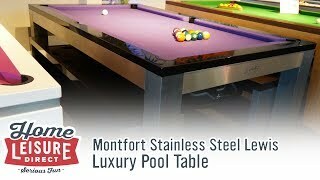 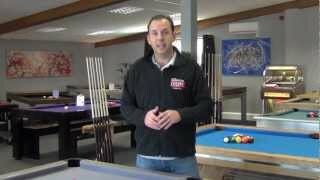 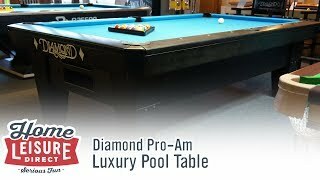 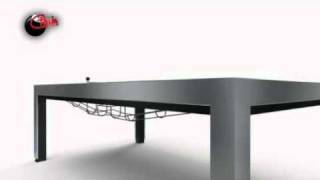 This table, like all tables in the DPT range of pool tables, is now endorsed and approved by the International Professional Pool Players Association (IPA). 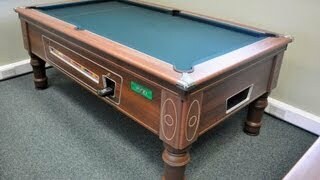 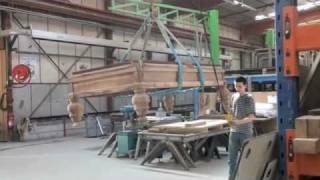 It has a choice of five finishes: Dark Walnut, Walnut, Oak, White and Black.